This is amazing! Space to carry cards notes & driving licence at the back, stamps in the centre mini pockets and coins in the front pocket. Size 14 x 9cm. 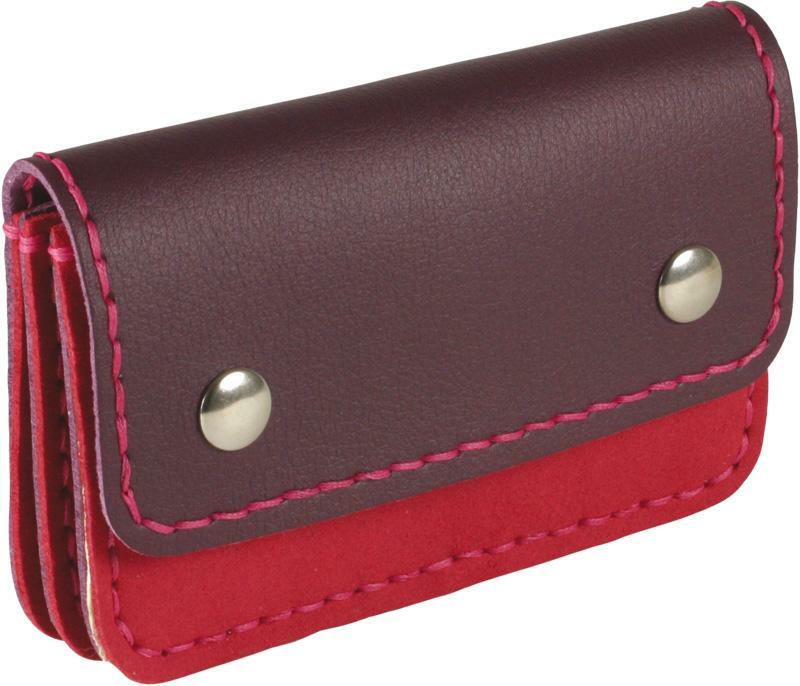 Shown in Claret with Scarlet, but also available as a one colour option in all of our other colours.